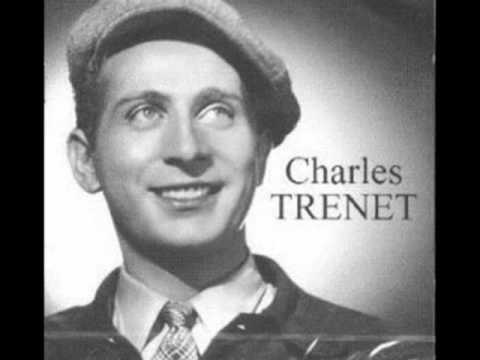 The well known Charles Trenet, singer, musician and compositor, created his own version of the song "La Mer", originally composed by Roland Gerbeau in 1945. The song has been translate in other languages like english (Beyond The Sea), Italian (Il Mare), Dutch (De Zee) or German (Das Meer). It is proposed to be part of the 50 best songs of France, Do you think so? If you want to know the rest of the participants for the best song ever in France, just go to the Top 50 world France or check at our map to know the best 50 songs of every single county on the world!